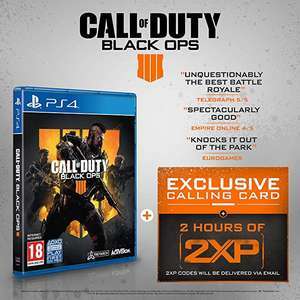 Please note that your 2XP will be delivered as a code via email 48 hours after placing your order. The Calling Card will be directly available in game. Deal posting newbie! This is Burak first deal post. Help out by leaving a posting tip or just to show your appreciation for their contribution.